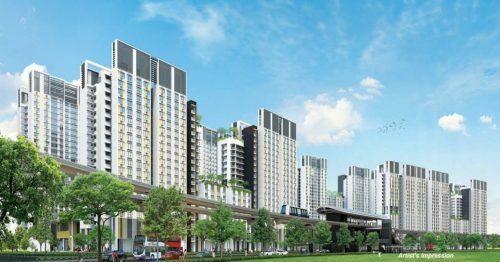 Budget 2017: Will higher CPF Housing grant lead to higher resale prices? 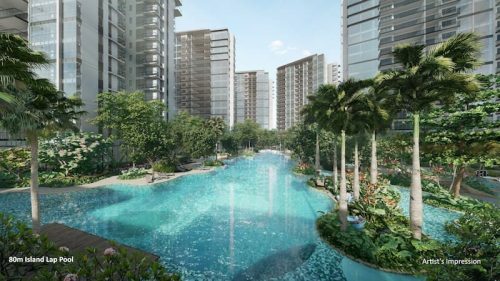 With a new budget comes a boost to resale HDB housing grants. 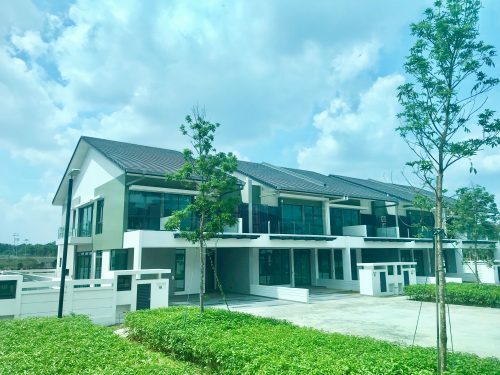 In a Budget Statement last week, Minister for Finance, Mr Heng Swee Keat, announced an increase in CPF housing grant for first-timers applying for a resale flat. The increase is considerable, double that of the existing grant amounts in fact. First-timer families can now get up to $20,000 in grants, and first-timer singles up to $10,000. Previously grant amounts for both categories of applicants were at $10,000 and $5,000 respectively. Buyers are however worried that sellers may leverage on this fact and raise resale flat prices. 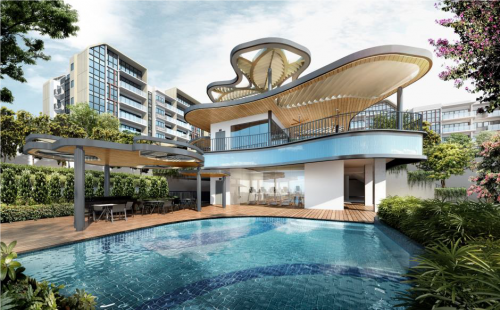 Though it is possible that sellers may indirectly appropriate the differences in grant monies by raising selling prices, property analysts say the worry may be unfounded as the scale is still tilted towards buyers, at least for now. And as the property curbs are unlikely to go anytime soon, plus many sellers and upgraders will have to let go of their flats within a specified period of time and many new public and private projects are reaching completion this and next year, raising the prices just to earn half the grant amount may mean the sellers are missing out on closing deals. And often in the property business, timing is everything. The demand for resale flats is however on the rise, and the average period of time sellers take to find a buyer is narrowing to about 3 months. Prices may rise this year, but minimally, at a predicted 0.3 per cent. Sales volume however may rise as buyers begin to realise that prices are unlikely to fall any further. Industry experts foresee a 10 per cent increase in transaction volume, crossing the 22,000-unit mark.